Volunteering can be challenging, eye opening, and even life altering, but ultimately it's rewarding in so many ways for those who undertake it. And volunteering abroad is a fantastic way to not only enrich your travels, but also to help others in the process. 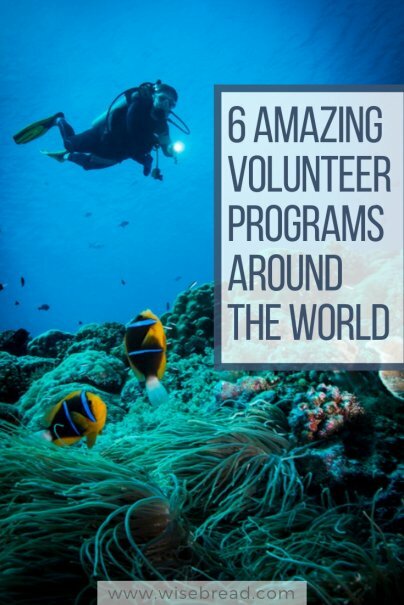 There are great volunteer programs in virtually every country, so you're sure to find something that suits your skills, experiences, and interests. With nearly 5,800 miles of coastline that includes the Gulf of Mexico and the Caribbean Sea, as well as the Atlantic and the Pacific Oceans, Mexico has a huge amount of ocean surrounding it. Those waters are home to part of the second largest barrier reef system in the world, the Great Mayan Reef, as well as numerous endangered species of sea creatures. As a result, there are lots of opportunities within Mexico to help out with marine conservation efforts. 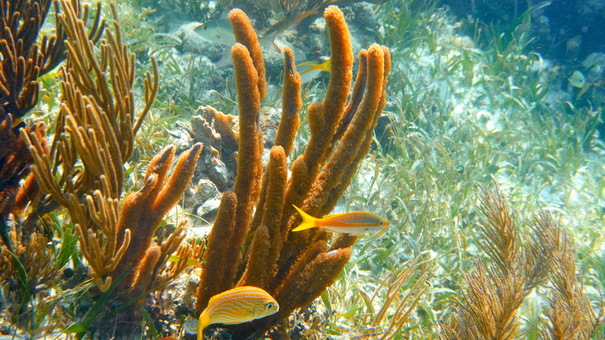 Global Vision International (GVI) offers a highly rated program in the Yucatan region that requires volunteers to earn their scuba diving qualifications before joining the team to help secure the future of the local coral reefs. Other projects focus on turtle and crocodile conservation, like this one by Projects Abroad based on the Pacific Coast. Elephants hold a special place in Thai culture and you'll find them represented everywhere from patterned prints on clothing to works of art. Despite this, it's now widely known that many of the captive elephants in Thailand are poorly treated from birth, and activities like elephant riding are cruel and unethical. Thankfully, there are several sanctuaries and parks where previously captive and working animals come for rehabilitation. 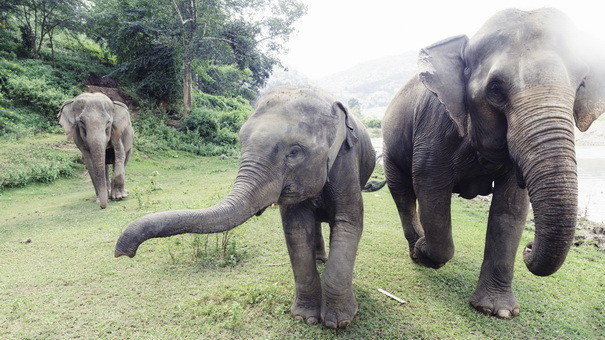 The Wildlife Friends Foundation runs volunteer programs helping abused elephants at the Elephant Refuge and Education Center near Bangkok, which provides a chain-free environment for the elephants to roam. And this GVI program in Chiang Mai aims to assist with the rehabilitation of elephants previously used in the tourism industry. 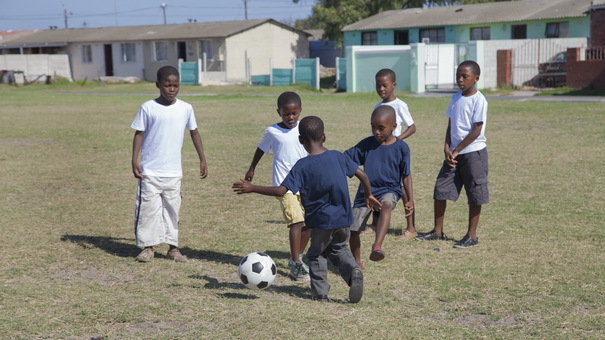 Though it has one of the most developed economies on the continent, South Africa also suffers from extremely high rates of poverty, and the availability of basic health care is limited in some regions. Among the various health concerns, a particularly prominent problem is the shockingly high occurrence of HIV/AIDS, with UNAids stating that South Africa has the "largest HIV epidemic in the world." 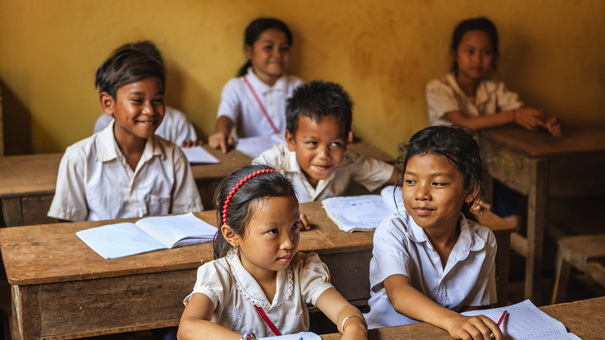 Cambodia is still recovering from the brutal regime of the Khmer Rouge, which slaughtered millions in its state-sponsored genocide, carried out between 1975 and 1979. One of the ways they're rebuilding is through the development of its burgeoning tourism industry, and an easy way to help is by teaching English to its residents. 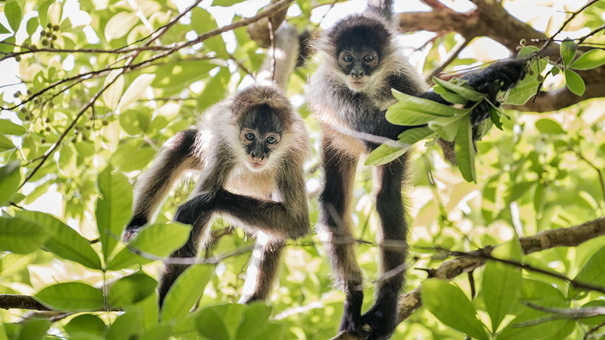 The country of Costa Rica packs a biologically diverse punch for its relatively small size. It accounts for an estimated 4 percent of the planet's species. That means it's green, lush, and has countless species of plants and animals that live and thrive within its borders. Amazingly, hundreds of these species are actually endemic to Costa Rica and not found anywhere else. And there are huge efforts being made to protect the wildlife that exists there. GVI has numerous projects in place including jaguar conservation, biodiversity conservation, and many more. Go Abroad offers a more agriculture-focused program in which volunteers help local farming communities with their daily farming activities, but also with reforestation efforts. India is a country that's developing rapidly, and according to Nasdaq, it has one of the fastest growing economies in the world. For some, its emergence as a global financial powerhouse means it's a land of endless opportunities. But for others, particularly those who live in more rural areas, the pace of change remains painfully slow. It's a particularly tough environment for India's women, with widespread discrimination, inequality, and physical violence still commonplace. Numerous programs like this one from Kaya have been set up to help address this and support women to bring about the necessary changes through teaching English and providing education on women's rights. GVI also provides a program focused on promoting gender equality through working with disadvantaged women to help them overcome the social issues they face.